And we'll focus on quality coverage! 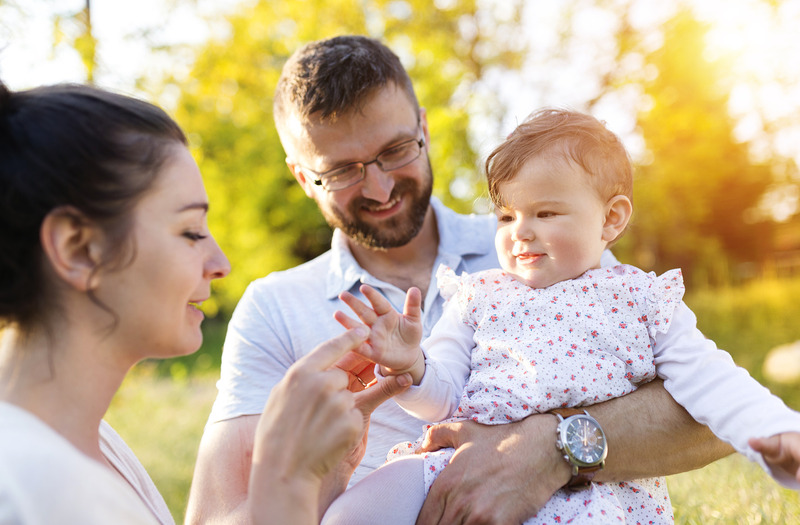 Medical One Insurance is dedicated to providing a wide variety of health insurance plans and voluntary benefits to our clients. Our benefit specialists are focused on providing our clients outstanding customer service while delivering competitively priced insurance products. Medical One Insurance is an independent agency that represents many of the most respected national insurance carriers. This allows us to provide our clients multiple quotes from different companies and assist them in choosing the right plan and coverage. 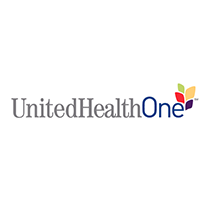 Medical One Insurance offers group, individual and senior health insurance products. We also offer voluntary benefits, prescription drug cards and physician RX dispensing programs via MedOneSelect.com.